Help ID this apple/tree, please. 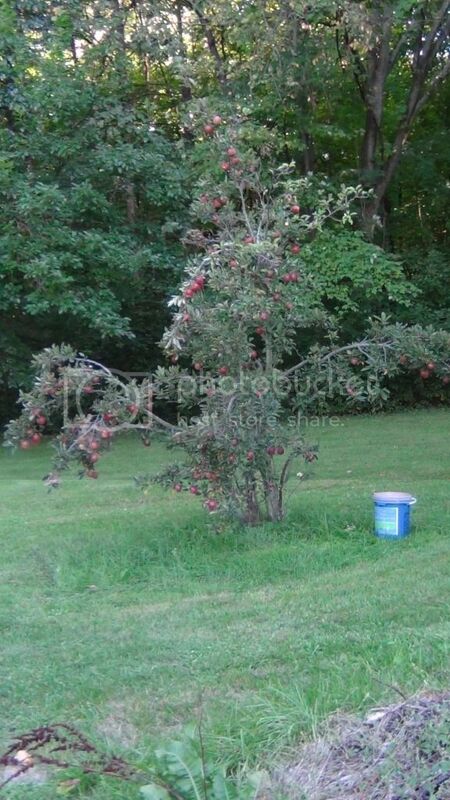 This apple tree was here when I moved here almost ten years ago. 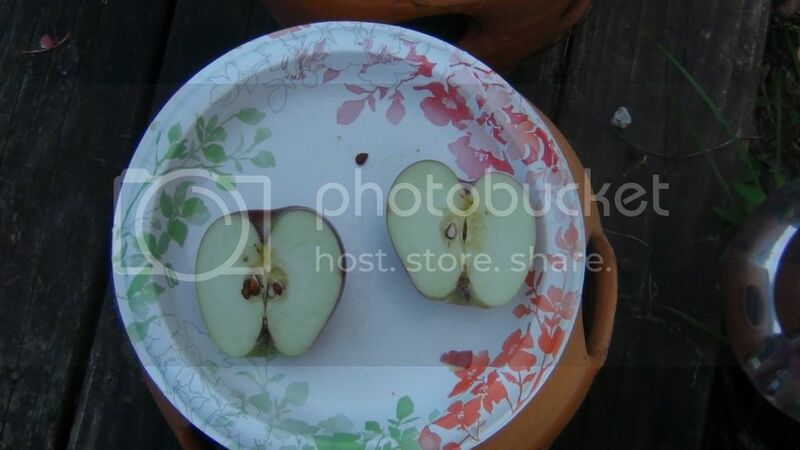 years I've had nice apples come from it. but several small ones. The tree itself is kind of small. 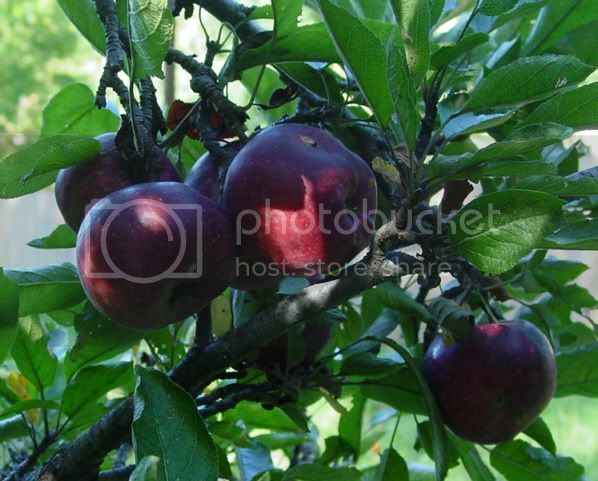 Nice pictures of your apple tree. Interesting blush on your fruit. 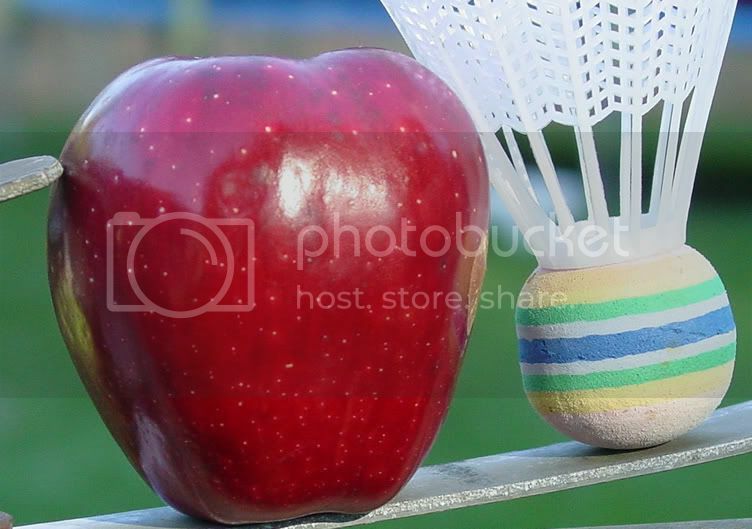 Tell us more about the apple flavor, sweet or tart? Hard or soft flesh? Interested in knowing more! 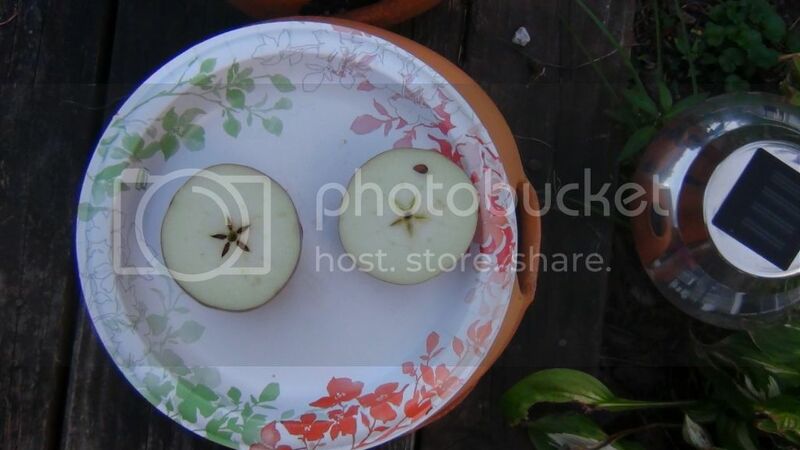 The apples are mildly sweet and the skin is on the thicker side. The flesh is hard and tinged green. They have a very nice flavor. I made apple butter and apple sauce with them last year. 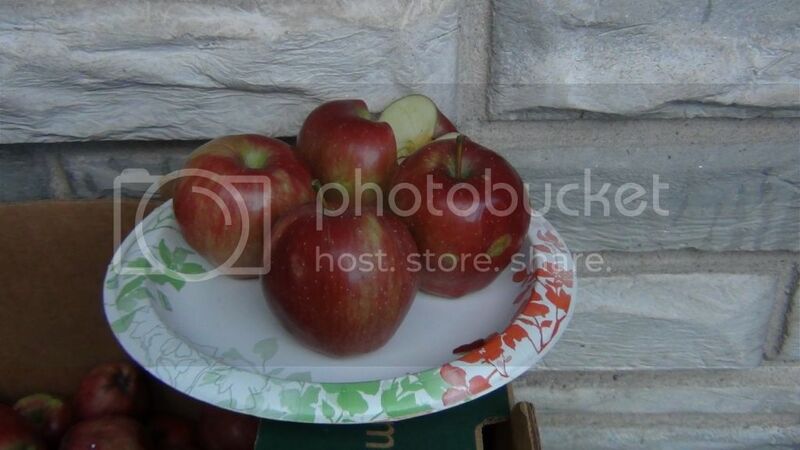 Some of the apples seem more round, and some seem more oblong. Here are two more photo I took a few years ago. And a closer view of the leaves.